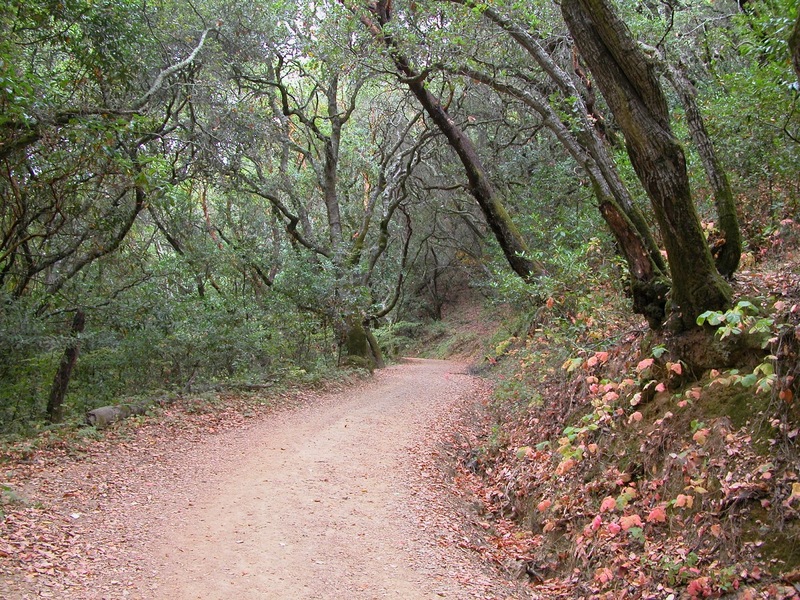 An under four mile tour through a beautiful East Bay redwood canyon. Enjoy the last lingering leaves on big leaf maples and pleasant weather. Trails are very wet in winter, but it's worth slogging through the mud to get glimpses of wintering ladybird beetle (ladybugs) colonies. They typically huddle together in massive, colorful groups in February along Stream Trail near the junction with Prince Road. This is great hike to share with your dog! 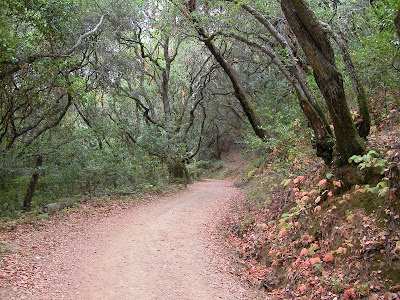 Redwood Regional Park is hike number 32 in 60 Hikes in 60 Miles: San Francisco (third edition). Read about this hike on BAHiker. Post your comments and experiences here or on the BAHiker Facebook page.